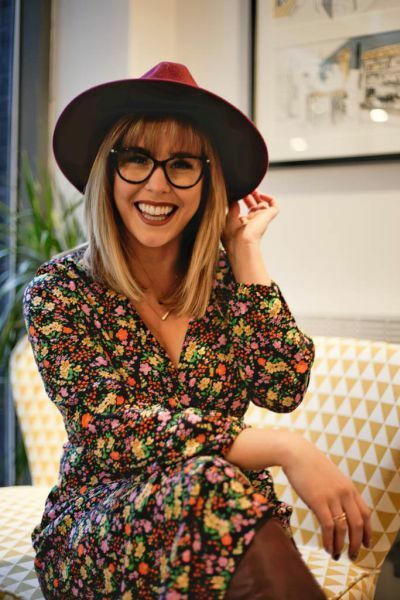 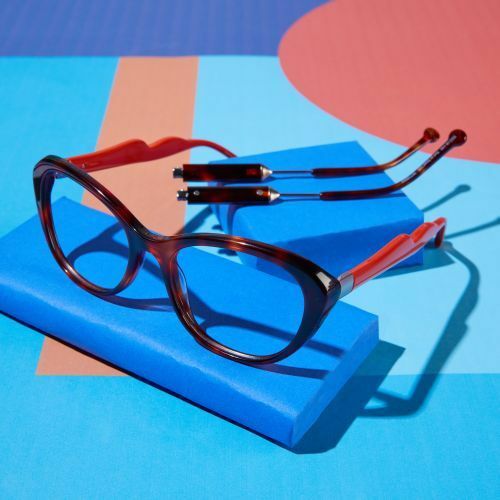 Challenge the norm with your eyewear - check out the latest collection from Red or Dead, bringing back the popular interchangeable sides, available exclusively at Specsavers. 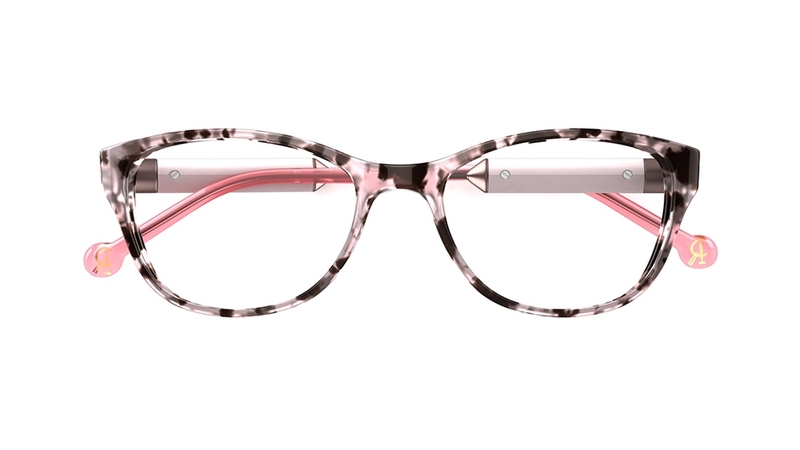 For an effortless look choose these pale pink tortoiseshell specs. 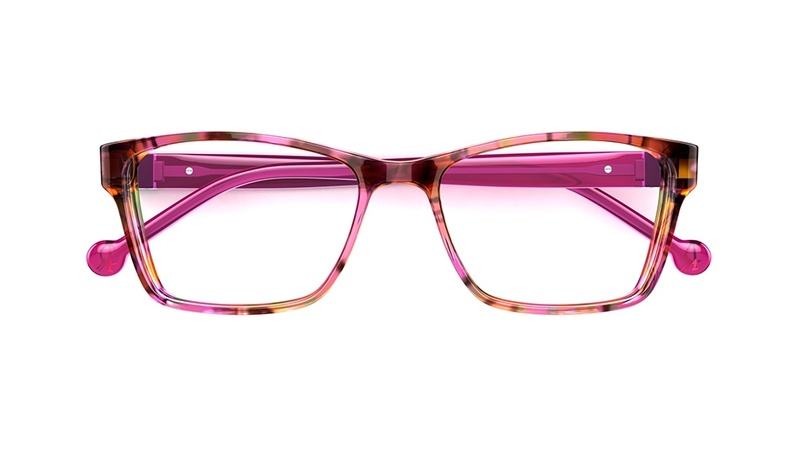 Opt for matching sides or mix it up and go for metallic pink and crystal sides. 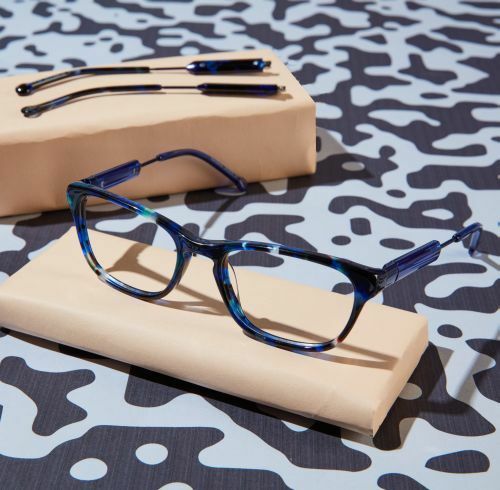 Be bold in blue with these teacup-shaped acetate glasses. 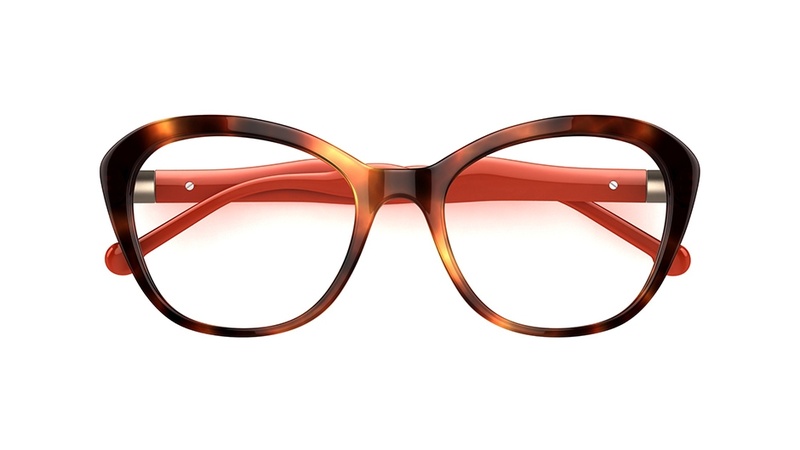 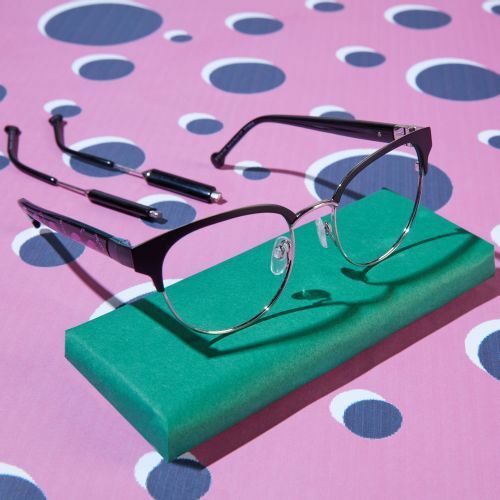 Featuring chunky plastic detailing and rounded tips, these frames will brighten up any look. 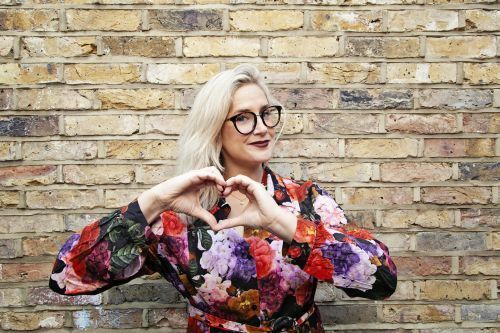 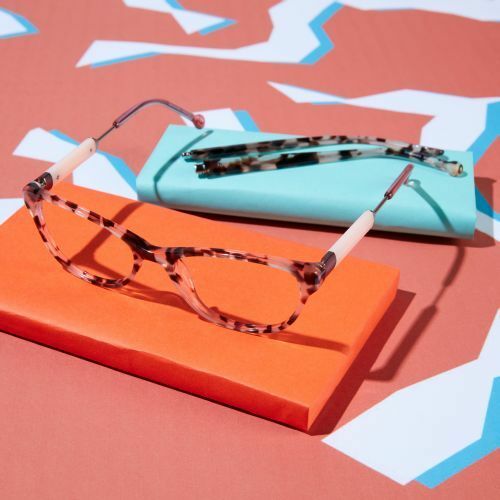 Give tortoiseshell specs a retro twist by choosing these butterfly-shaped frames. 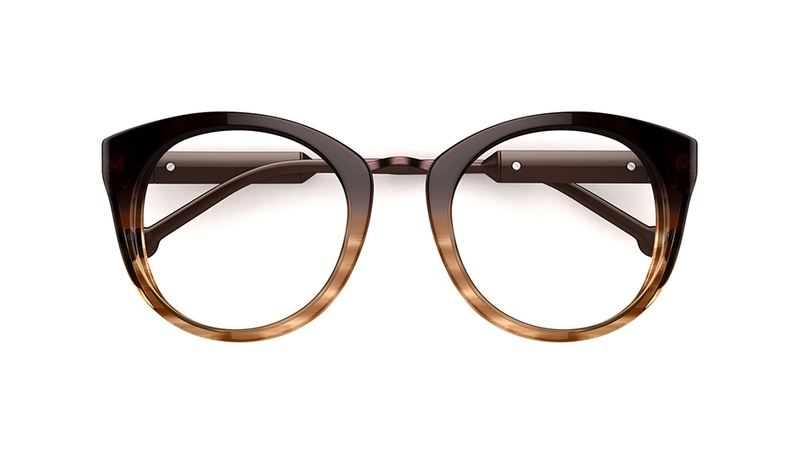 These oversized ombré glasses in dark brown and pale caramel are the perfect choice this season. 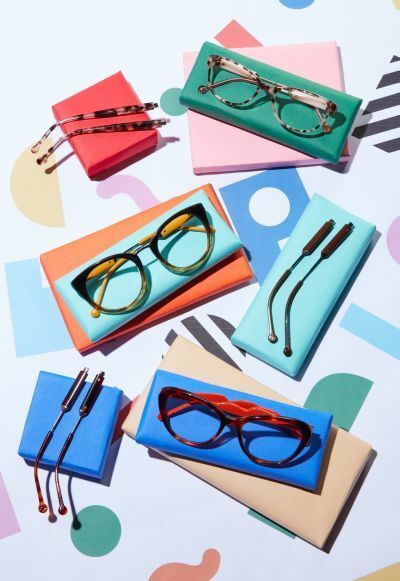 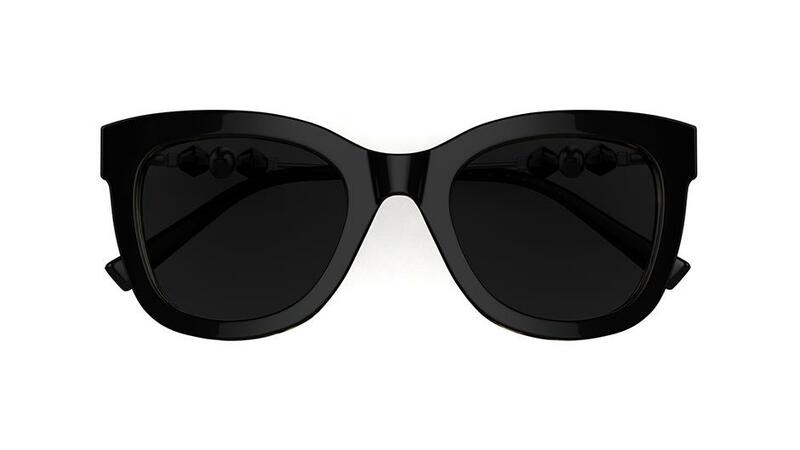 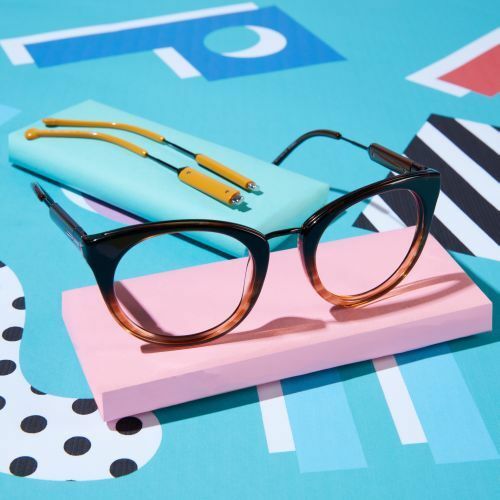 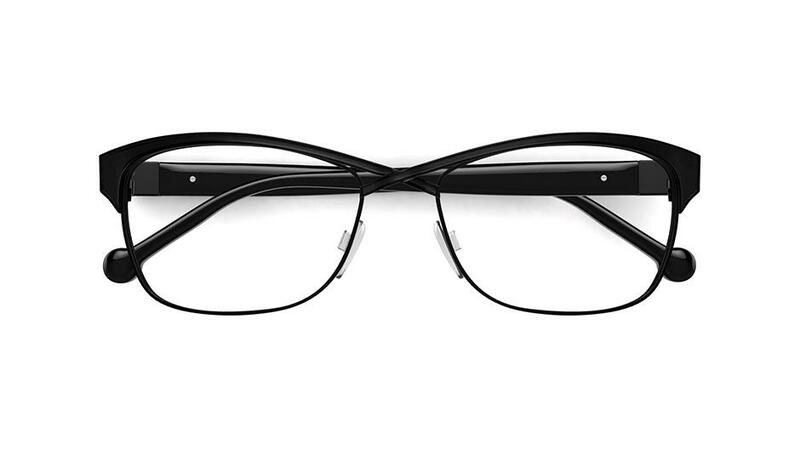 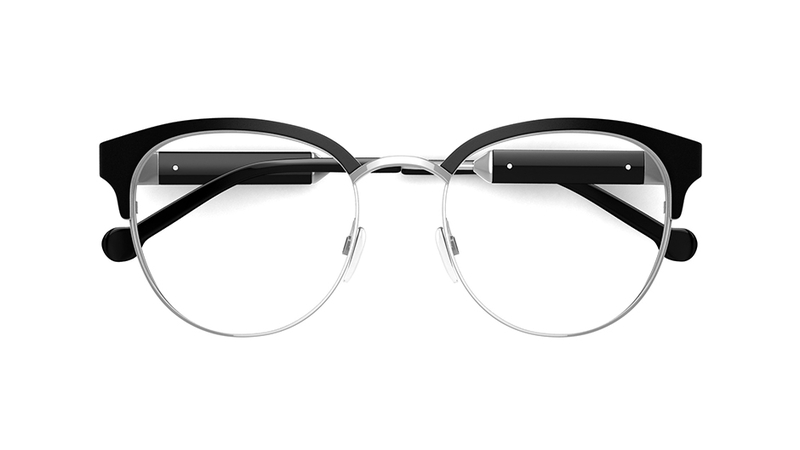 These retro style specs feature an exaggerated brow line giving them a distinctly vintage feel. 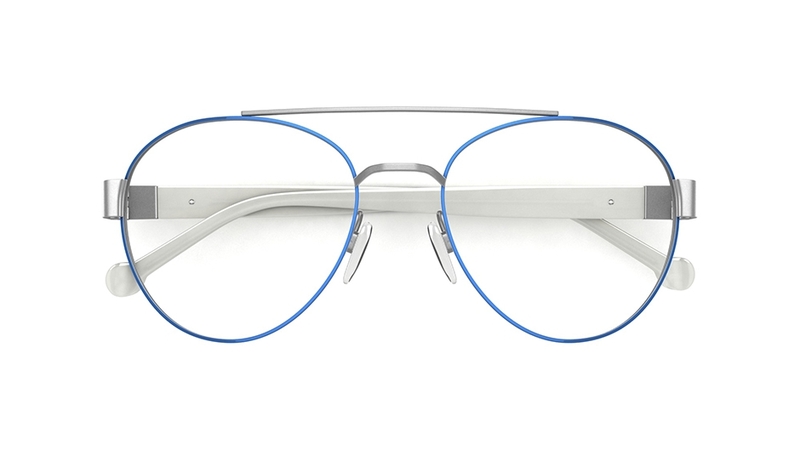 Try out a quirky spin on aviator-style glasses with sky-blue lining. 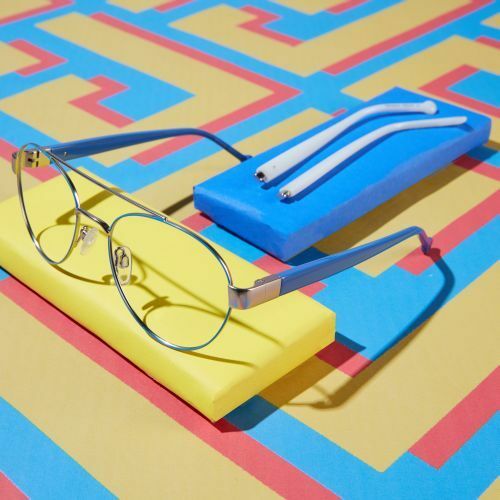 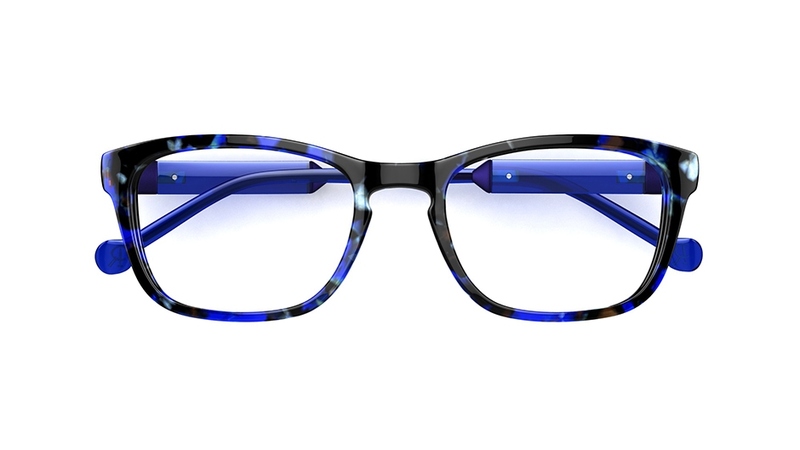 Choose either blue acetate plastic sides or go for contrasting solid white sides.